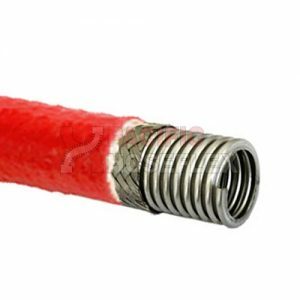 Size Available: 14 – 180mm Hose O.D. 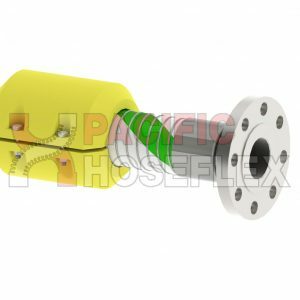 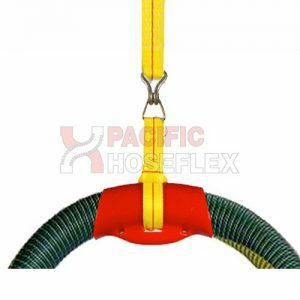 These are the best high-pressure hose restraints available, because the stocking style woven steel grips the hose more securely over a larger area. 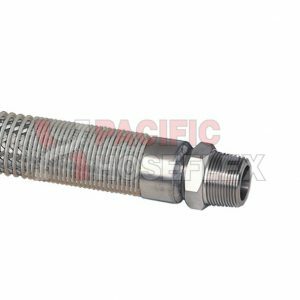 Abrasion and wear and tear usually take place near fittings, which may result in a rupture. 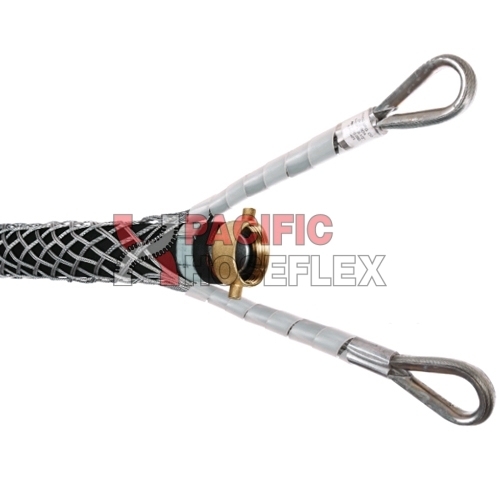 The woven steel can also help prevent abrasion to the hose underneath. 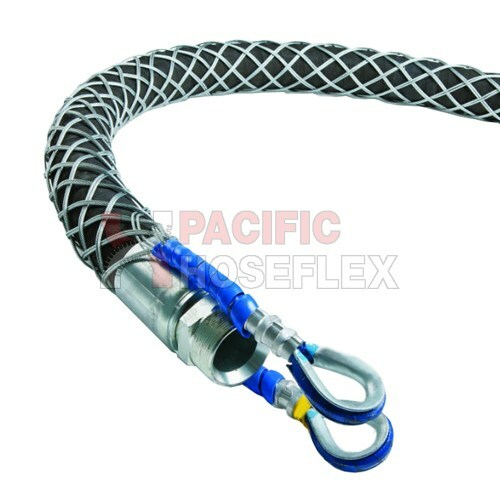 These Whip Socks are not restricted to just air hoses, but can be used on any application where high-pressure hoses are used, air, water, hydraulic, slurry, etc.